The GT ANSI was also developed from the finding of Camp-USA's “SOSPESI” research program which gave them new insights on suspension trauma. Surely one of the most comfortable harnesses available! 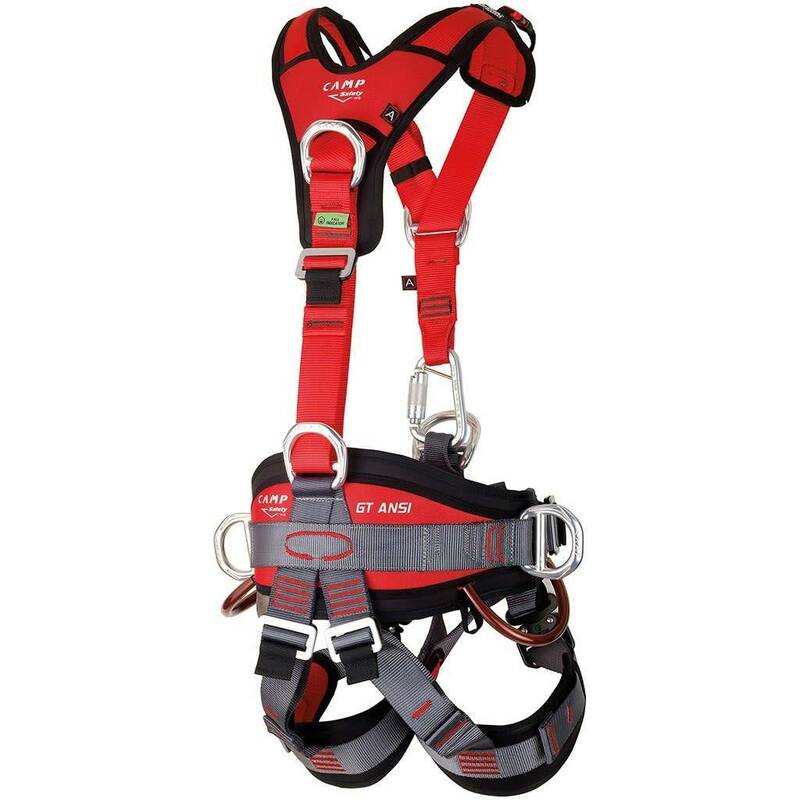 The GT ANSI follows the design of Camp-USA's top-end rope access harnesses with modifications to bring it in line with the most current ANSI standards. With its dual certification (ANSI + EN), the GT ANSI satisfies the strict regulatory needs of workers in many parts of the world. 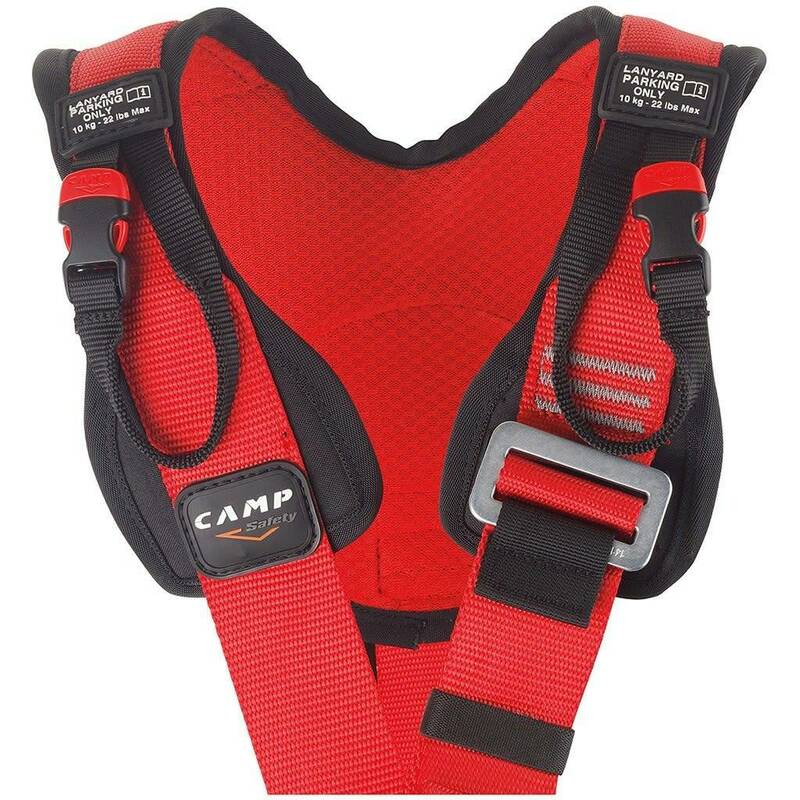 Based on the GT Sit + Chest harnesses, the GT ANSI was also developed from the finding of Camp-USA's “SOSPESI” research program which gave them new insights on suspension trauma. 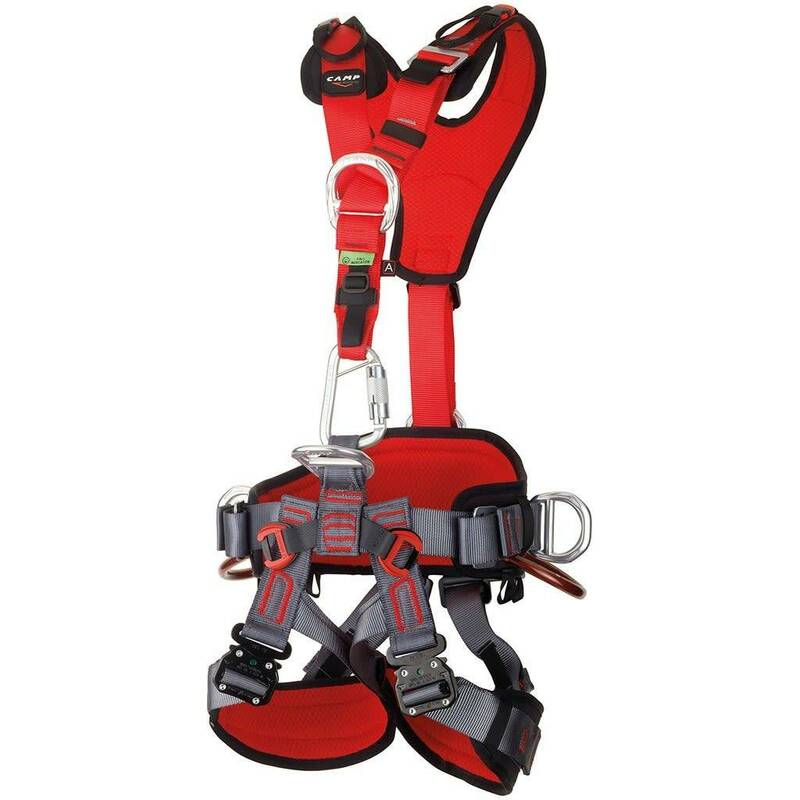 The innovative connection between the waist belt and leg loops makes the sit harness comfortable both during suspension and on the ground. The padding uses variable thicknesses and stiffness to provide the right amount of support and comfort for every part of the body. Robust automatic buckles on the leg loops with correct closure indicators. Certified break-away loops for lanyards on the shoulders.